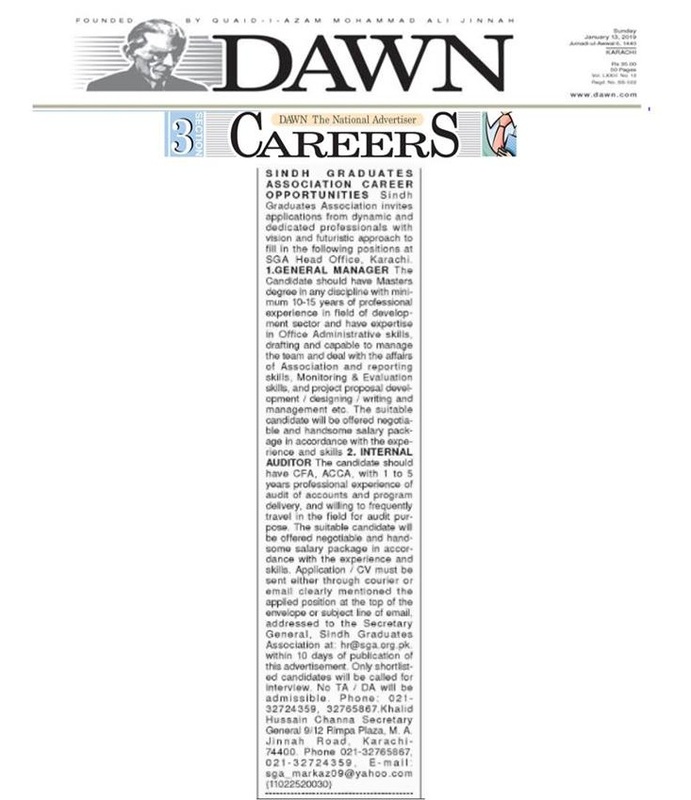 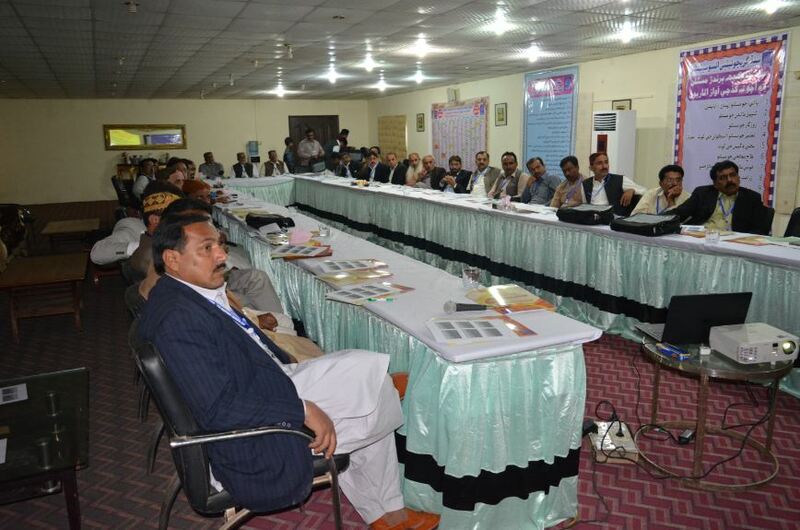 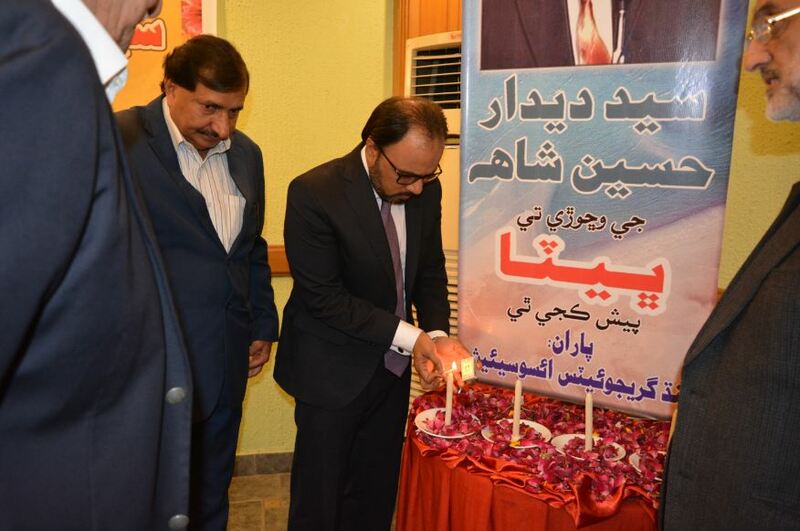 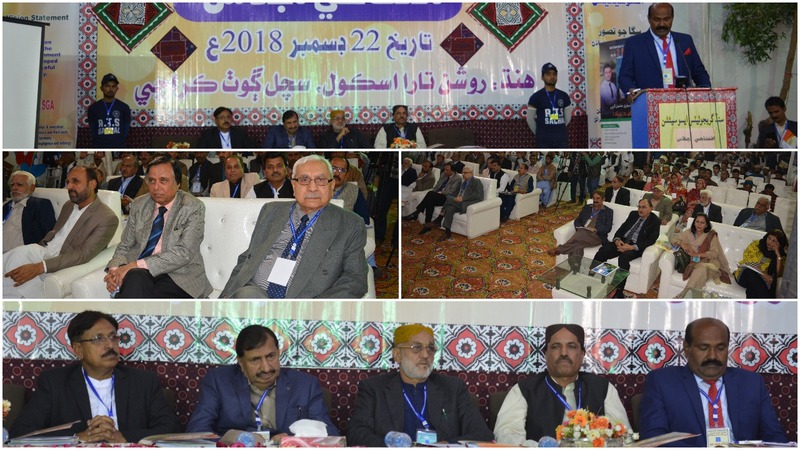 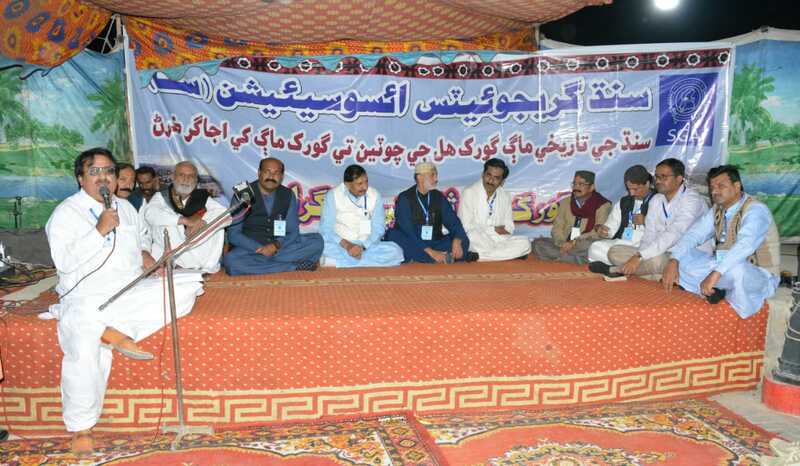 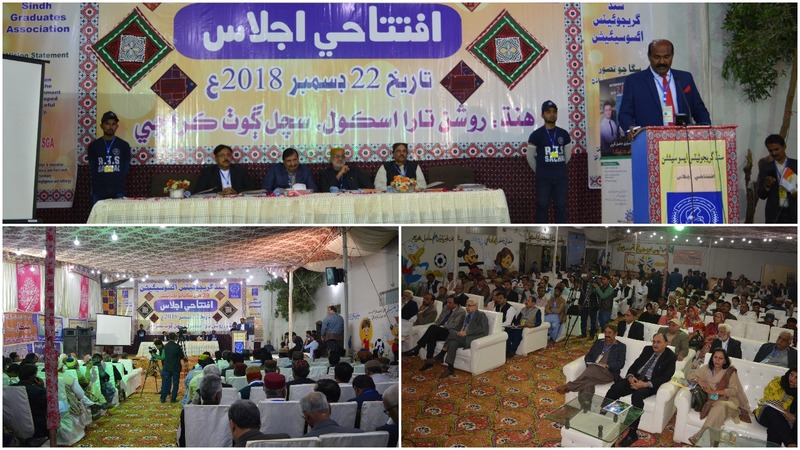 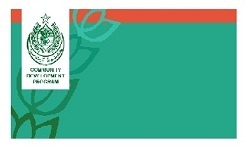 Sindh Graduates Association 39th Annual Convention. 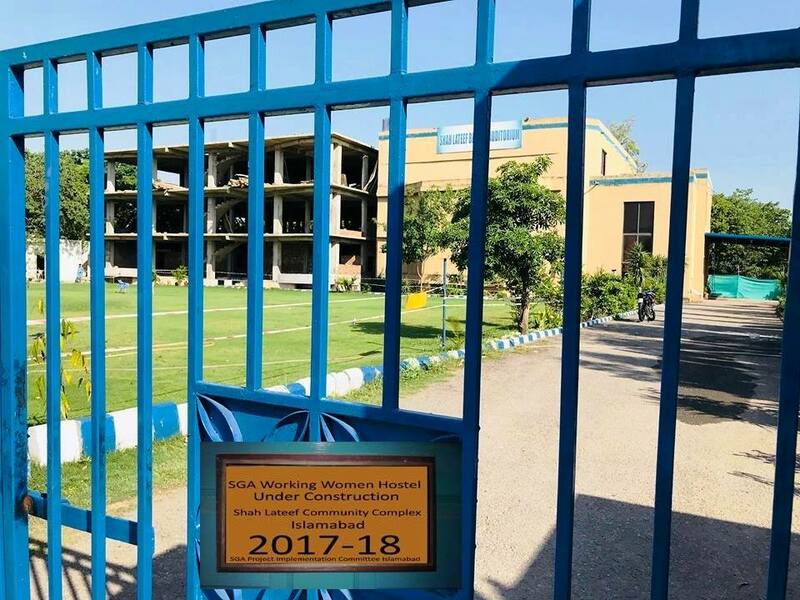 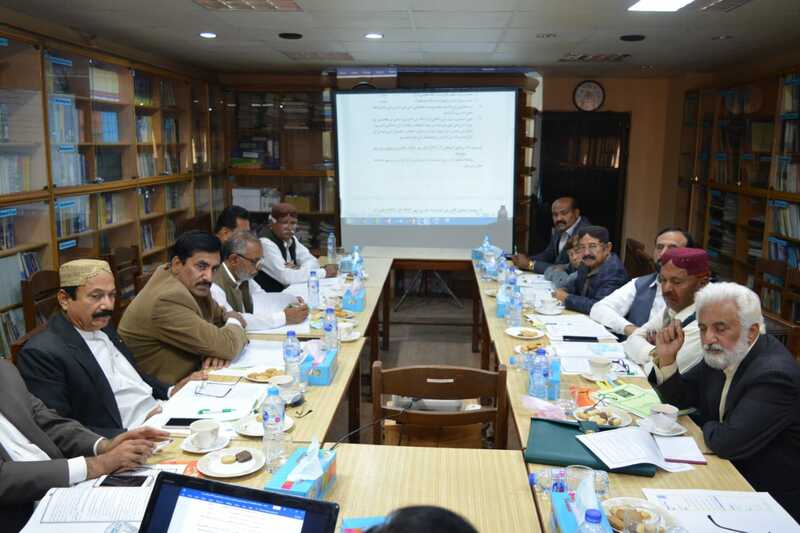 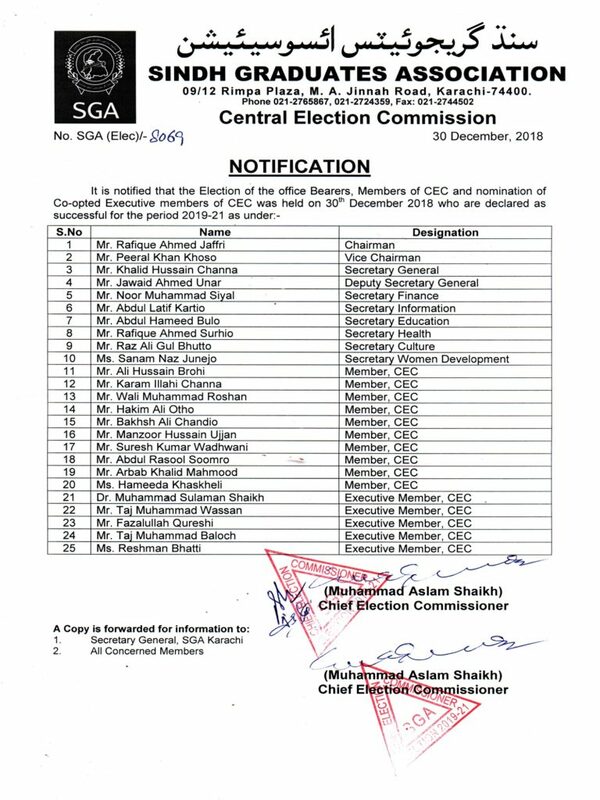 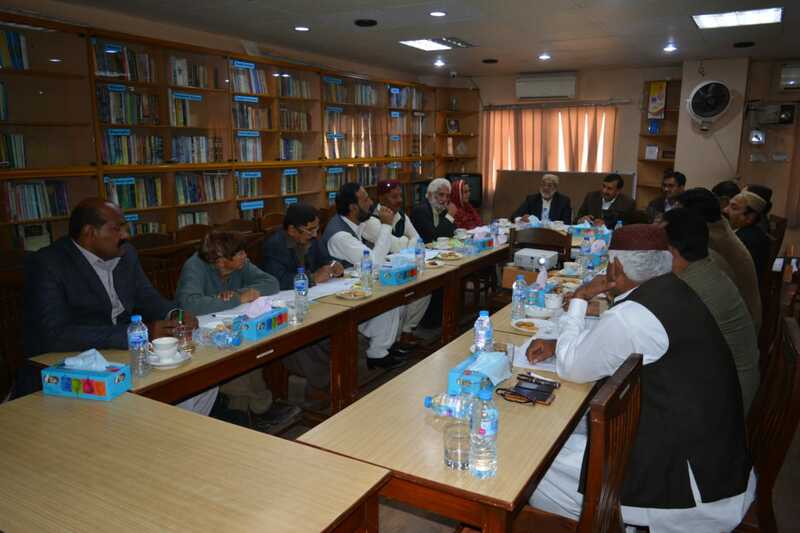 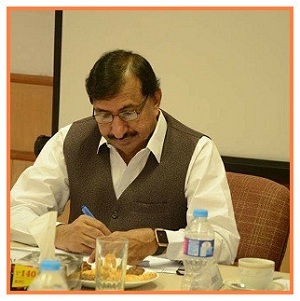 Worthy Chairman SGA Mr. Rafique Ahmed Jaffri presided over first meeting of Central Executive Committee CEC for the period 2019-21 held on Sunday, 10th Feb 2019 at Mazhar Resource Center Rimpa Plaza Karachi. 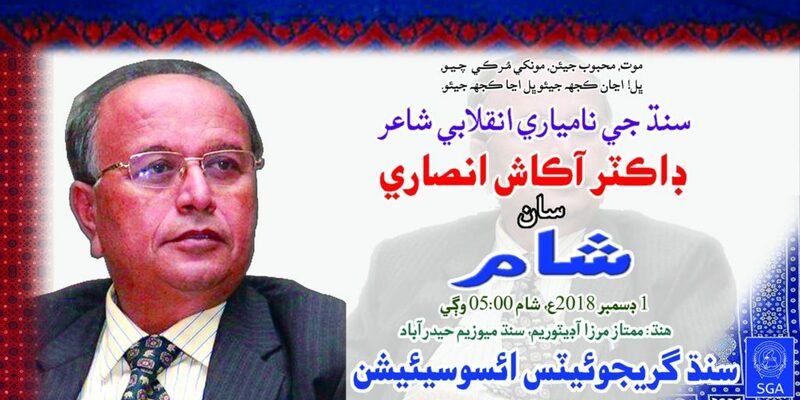 Historical Cultural Event Arranged & Celebrated By Sindh Graduates Association On Saturday, 06 October 2018 At The Top Of Gorakh Hill Station. 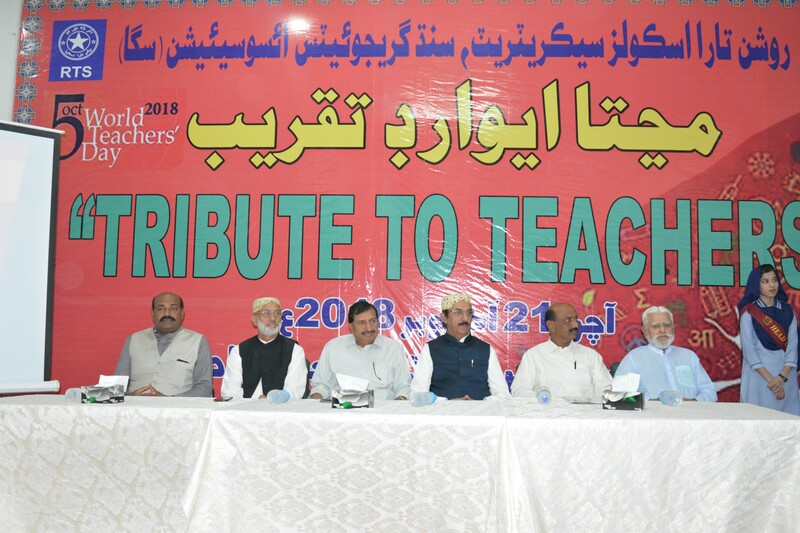 World Teachers’ Day Celebrated By Sindh Graduates Association, Roshan Tara Schools’ Secretariat On Sunday, 21 October 2018 At Mumtaz Mirza Auditorium Sindh Museum Hyderabad.